These are just some of the common examples a project may face rejection in the planning stages. At Resi, we understand that planning permission can be enough to have you break out into a cold sweat. Perhaps even more so now that you’ve seen this list. However, it’s important to note that planning isn’t as scary as it may seem. If you want to avoid planning disaster, you’re best option is to employ an architect to manage this for you. 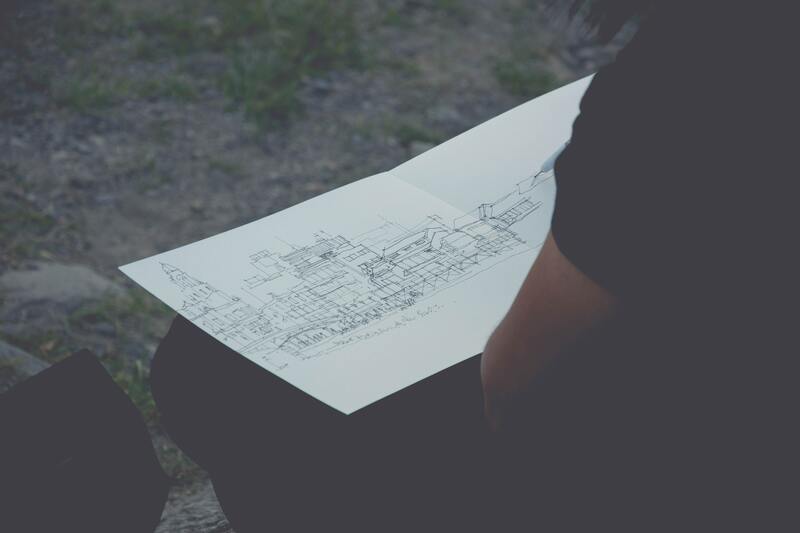 Not only will they deal with the nitty gritty of preparing your application documentation for planning permission or a lawful development certificate, but during the design process will also use their experiences of the process to create drawings with the best chance of approval. So you’ve just found out your planning permission has been rejected - don’t panic. This doesn’t mean your project won’t happen, nor does it have to mean extensive fees in getting this overturned. You might find that some planning officers will be nice enough to tell you in advance if your build is facing rejection, especially if it's over a minor point. In this case, they might allow you to amend your designs so it can still be pushed through. If permission is denied outright, we can advise on next steps, and/or we recommend employing a planning consultant to manage your appeal, if this is the route you wish to take. You can also re-apply, without paying a fee to the council. The redesign should take into consideration the reasons for refusal and look to counter these. The council offer a free resubmission service, as long as this is undertaken within 12 months of the decision of your first application. If you’re looking for planning advice or design services, contact our team for a free consultation call.